Check out our reviews of Fractal Design cases here. 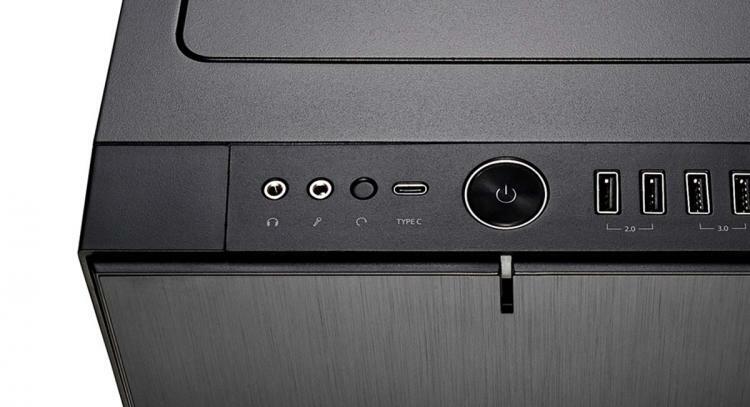 The Fractal Design Define R6 USB-C chassis models feature the same layout and design with the standard models with the addition of the USB 3.1 Gen1 Type-C port on the case’s front panel I/O that supports Fast Charging and swift data transfer speeds of up to 10Gbps. Like the standard models, the Fractal Design Define R6 USB-C models feature 9 fan mounts with an included PWM fan hub and support for up to 420mm radiators. It also features the third-generation ModuVent Technology which allows an effortless transition from metal-clad sound dampened top panel to filtered high airflow multi-fan ventilation. Fractal Design now enables users to upgrade their Define R6 chassis with a tempered glass side panel. The Fractal Design Tempered Glass panel upgrade kit lets you equip one or both sides of your Define R6 with a seamless, scratch-resistant tempered glass panel for a sleek, super-premium look. It comes in black, white and gunmetal colours. Fractal Design also enables Define R6 users to increase HDD and SSD drive support with a drive bracket upgrade kit. 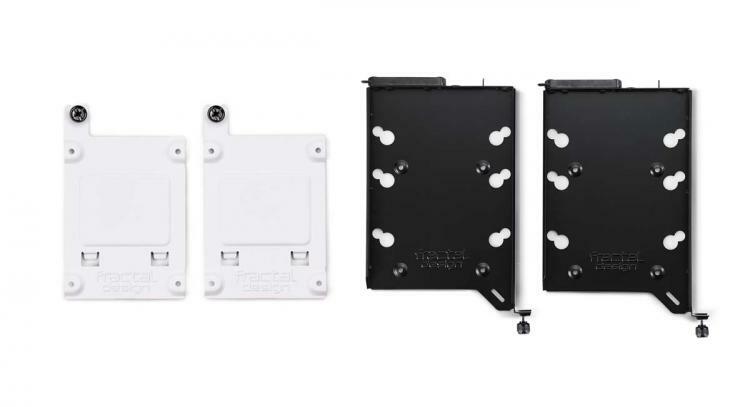 Each kit includes everything you need to add two additional drive mounts to cases with Fractal Design Type-A drive brackets and available mounting positions. 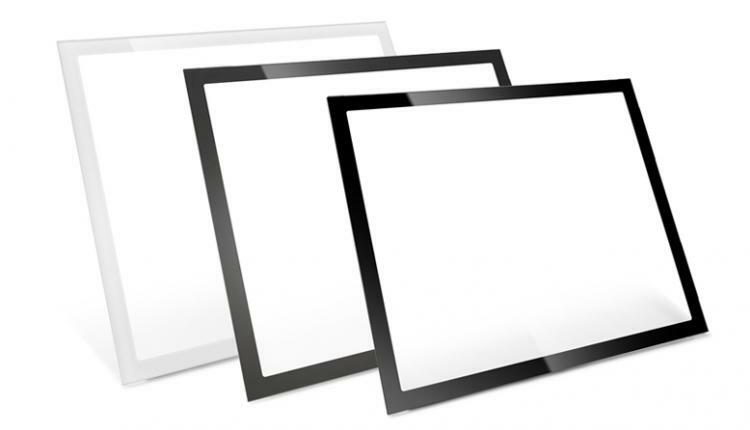 Available in both white and black colours to fit the black and white Define R6 models. Learn more about the Fractal Design Define R6 cases here. Learn more about the Fractal Design case accessories here.